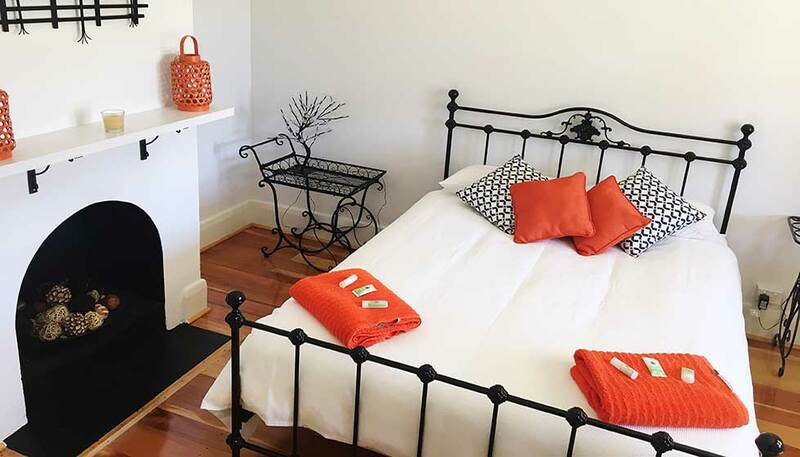 Charm, ambience and luxury in a quaint central location set in a private garden offers a perfect getaway for that special occasion, family holiday, business trips and discover why everyone talks about the Limestone Coast. 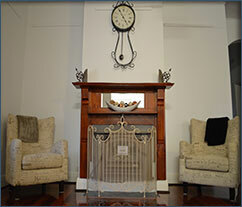 Offering privacy and relaxation, it is perfect for couples and comfortably accommodates up to six people. 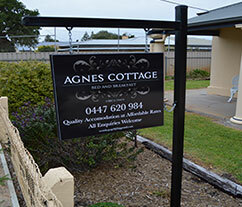 Agnes Cottage is located at 95 Agnes Street, Kingston, SE of South Australia. 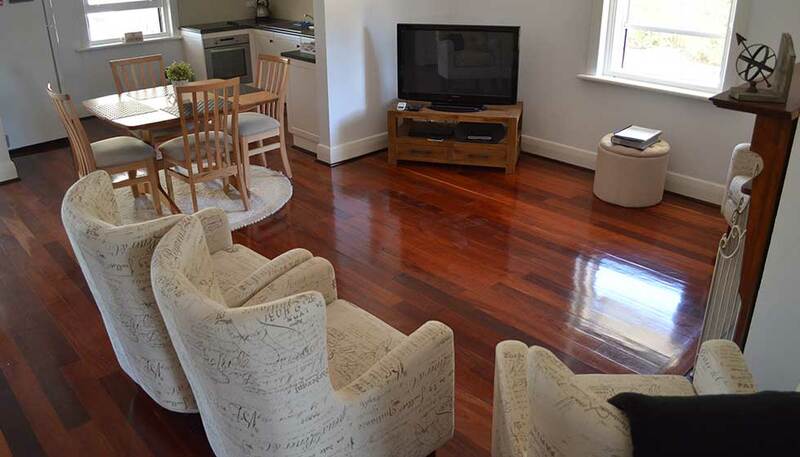 The convenience and atmosphere of Agnes Cottage is enhanced by being within walking distance of shops, hotels and coffee shops. 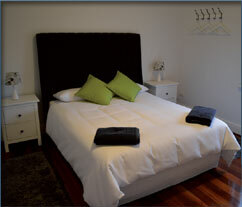 It is only a short stroll to the beach or take a drive to picturesque beaches or coastal frontages not far from town. 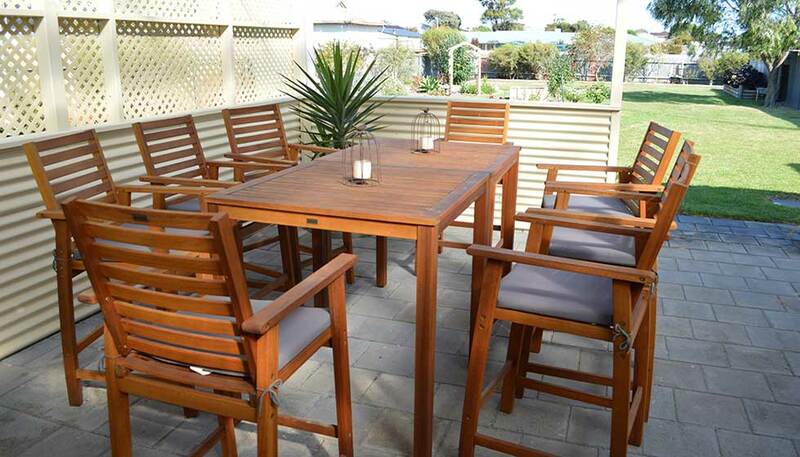 Taste the Limestone Coast and enjoy the ambience of the local wineries all within a half hour's drive from the Cottage. 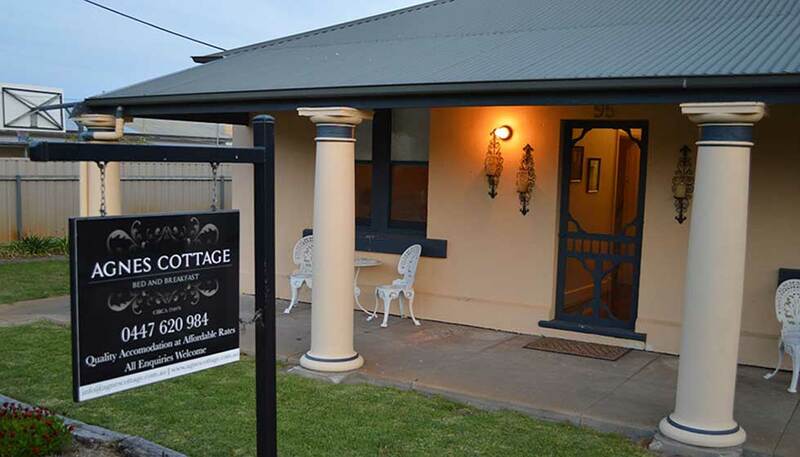 We’re thrilled to announce that we’re officially made it as a finalist into the 2017 South Australian Tourism Awards! !